No matter the reason your car is with Darkside Developments, whether routine servicing, performance upgrades or repairs, if you need to hire a car whilst you’re without your pride and joy then we are offering all Darkside customers up to 10% off our standard rates. 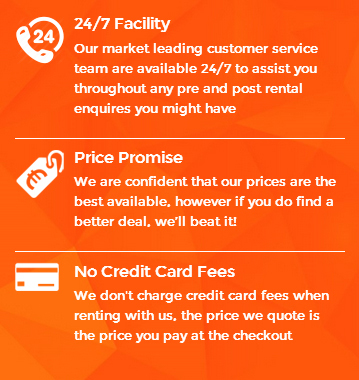 Already regarded as the best value car hire website, the extra discount offered adds great value allowing you to save a few pounds on your rental or put that saving towards and upgraded rental car meaning you needn’t drive around in a small hatchback, for the same price you could easily rent a compact or large car. Our nearest branches to Darkside Developments are in Wakefield and Sheffield where a wide range of cars are available.